The adventures of Percy Jackson, the son of Olympos, the god of the sea, Poseidon, continue with the second film directed by Thor Freudenthal. 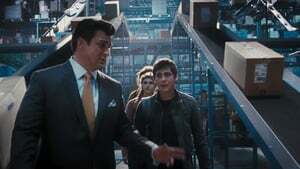 In the first film, Percy Jackson, who explores his powers and takes a long journey with his friends to save his mother, will try to find the mythical legend of the Golden Post. 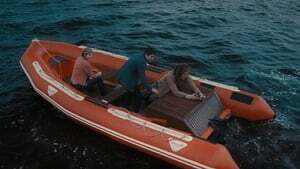 If the mission completes successfully, it will save the betrayed camps and Olympos. 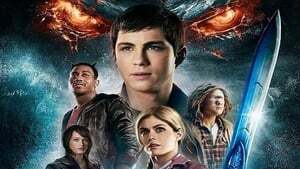 Once again with his friends, this time Percy Jackson sailed into the ‘Monsters Sea’, this journey full of Titan attacks and mystical beings has to stop both Cousin Luke and an old demon being awakened.